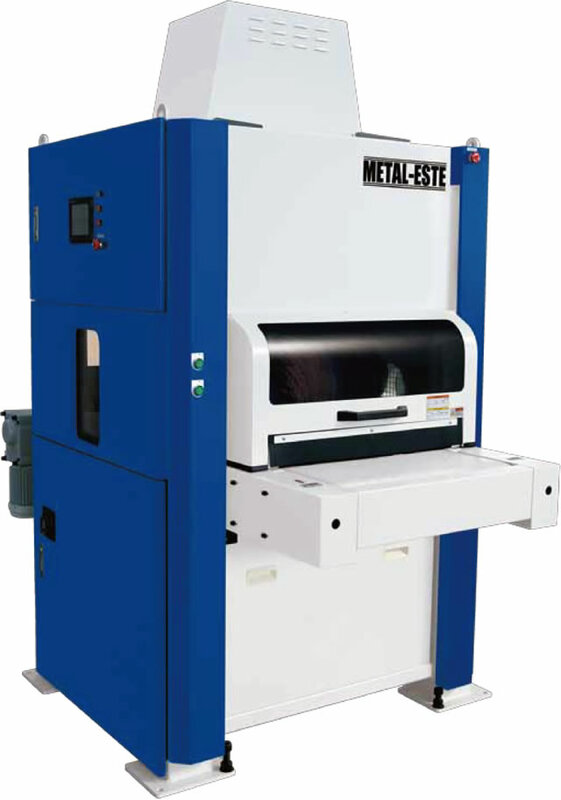 METAL-ESTE Each model performance list | Deburring machine “Metal-ESTE”Tsubame Niigata ST-Link Co., Ltd. If you look for deburring machine! 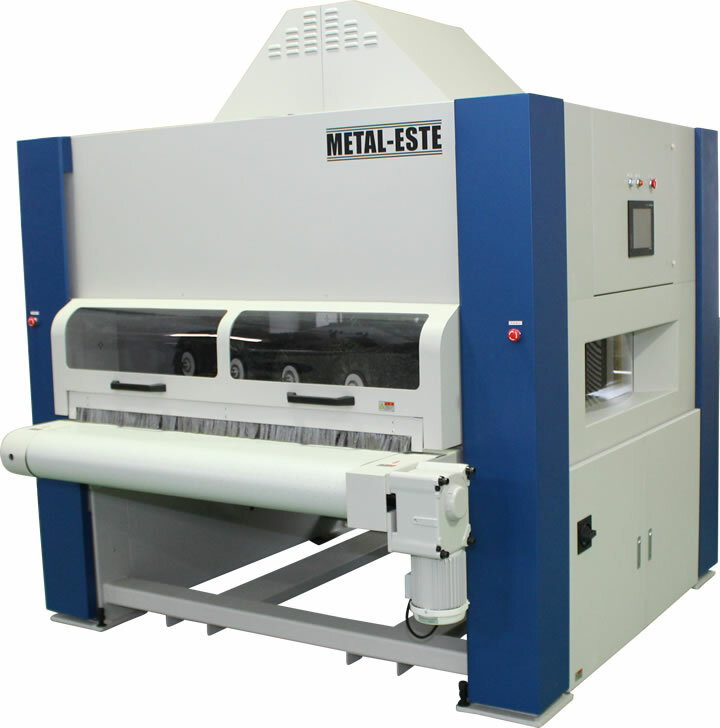 “METAL-ESTE” which a metal sheet specialists pursuit for all metal sheet specialists. ST-LINK Co., Ltd.
*For those viewing on a smartphone, please scroll the table horizontally and have a look. 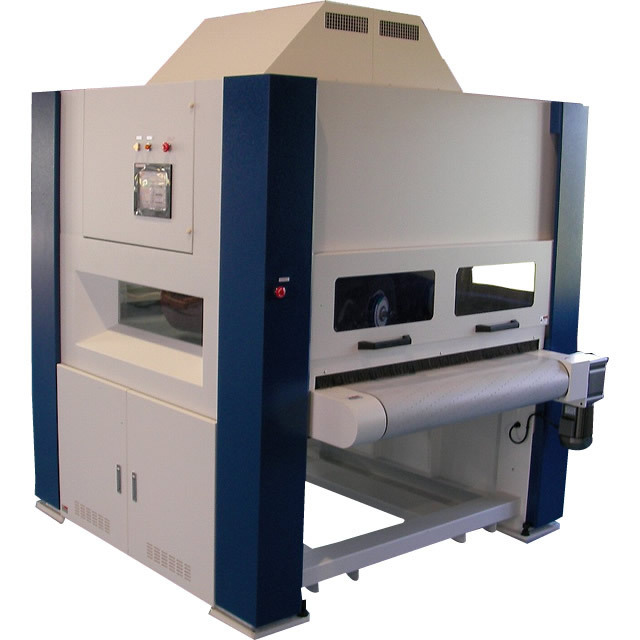 Feature The method which uses soft sand paper and put multi-angle on it, grind and deburr the surface heavily. The method which uses rotating and revolving vertical axis and bring them to the object to remove burrs and rub the surface. Able to do short time processing with a little amount. We are happy to make test piece! 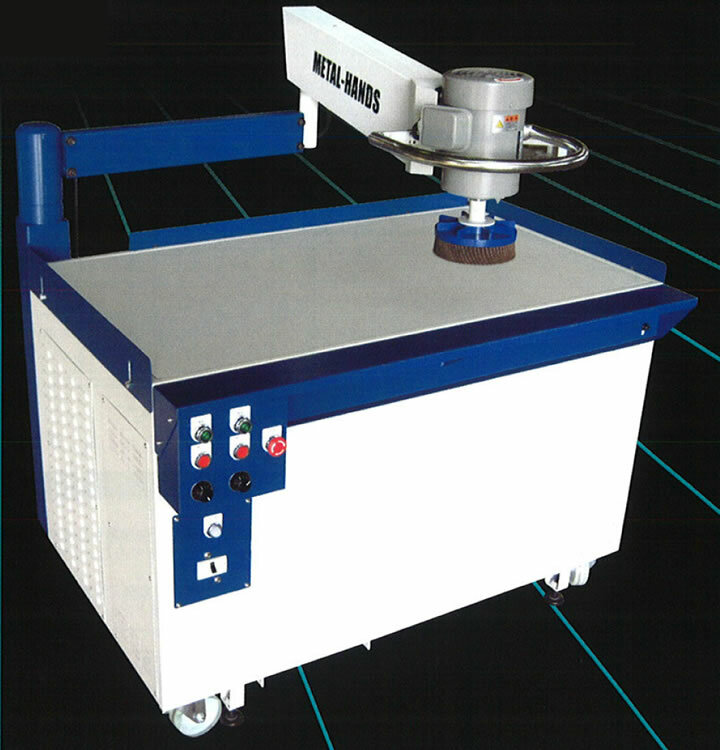 Copyright © Deburring machine “METAL-ESTE”Tsubame Niigata ST-LINK Co., Ltd. All Rights Reserved.